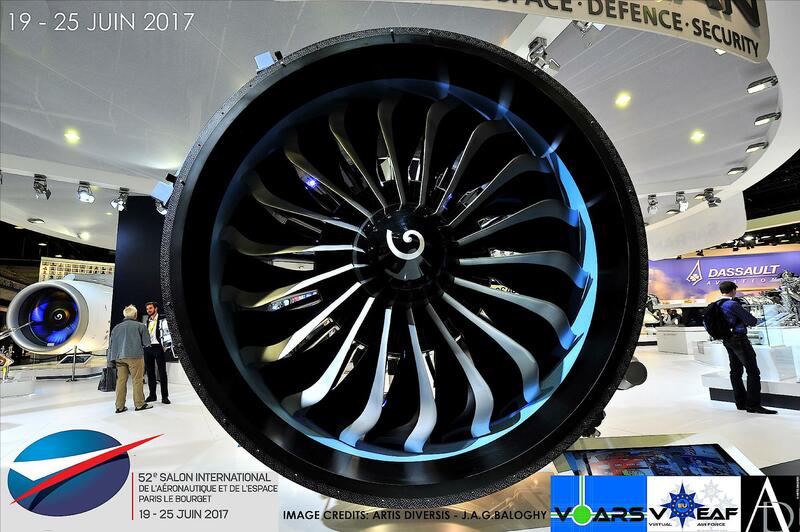 SALON INTERNATIONAL DE L’AÉRONAUTIQUE ET DE L’ESPACE 2017 • PARIS • LE BOURGET • PHOTO REPORT – ARTIS DIVERSIS – J.A.G. 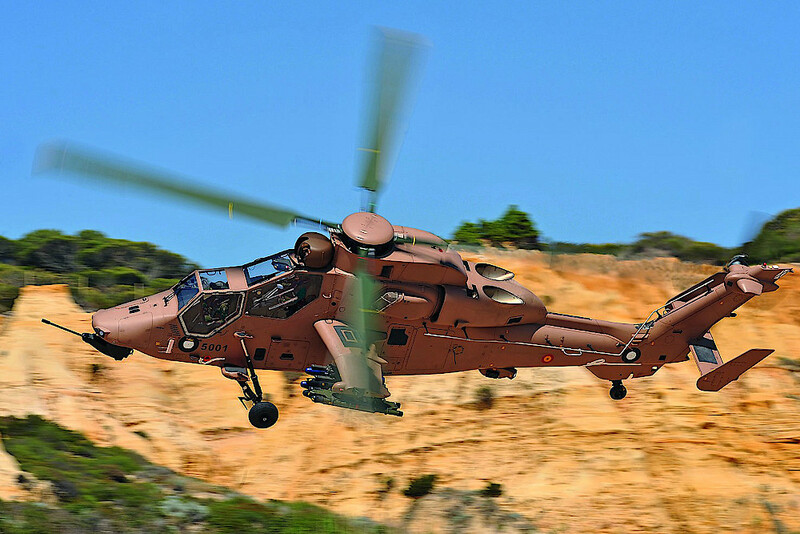 Baloghy. Pour sa visite du Salon du Bourget, lundi 19 juin 2017, le Président de la République, Emmanuel MACRON sera accompagné de la Ministre des Armées, Sylvie GOULARD, et de la Ministre des Transports, Elisabeth BORNE. Le Commissaire général du Salon, Emeric D’ARCIMOLES, et le président du GIFAS, Eric TRAPPIER, guideront le Président tout au long des différentes étapes. 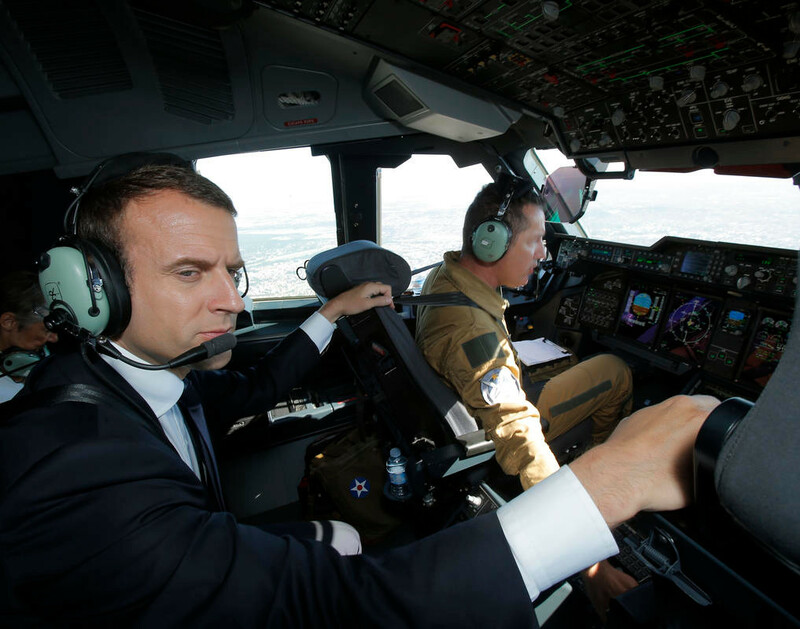 10h00 : Atterrissage en A400M avec à bord 10 dirigeants de PME et 10 salariés de ces PME. 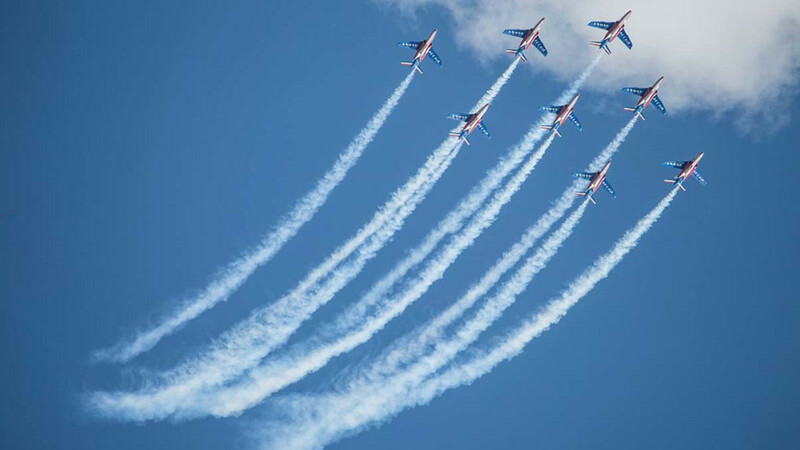 10h10 : Défilé aérien par la patrouille de France, A380, NH90 « Caïman », Tigre, Falcon 8X, Rafale, A350, A400M. Credits: Courtesy of The Associated Press | Media – Jun 19, 2017 – Copyright: Michel Euler, Pool, with Courtesy of SIAE. 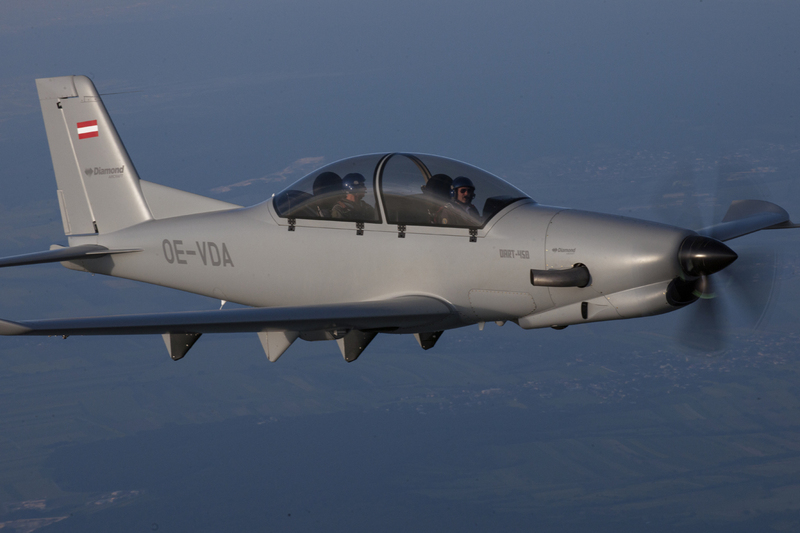 DA62 MPP – WORLD DEBUT – SPECIAL MISSION – Credits: Courtesy of DIAMOND AIRCRAFT | Media – Jun 14, 2017. 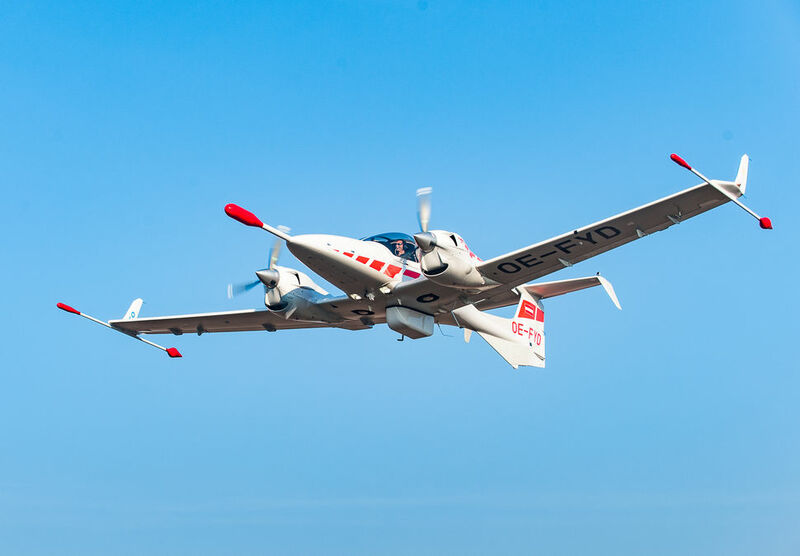 DA42 MPP TERRASTAR – WORLD DEBUT – SPECIAL MISSION – Credits: Courtesy of DIAMOND AIRCRAFT | Media – Jun 14, 2017. 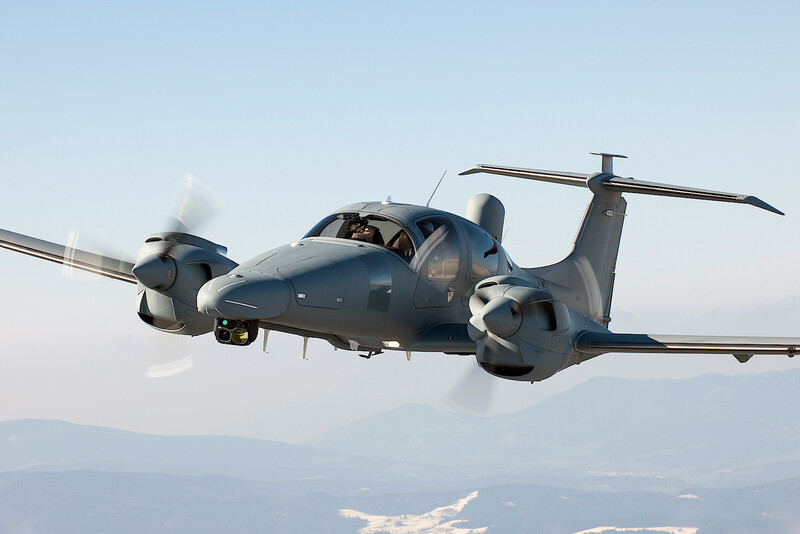 DART-450 – PARIS DEBUT – SPECIAL MISSION – Credits: Courtesy of DIAMOND AIRCRAFT | Media – Jun 14, 2017. 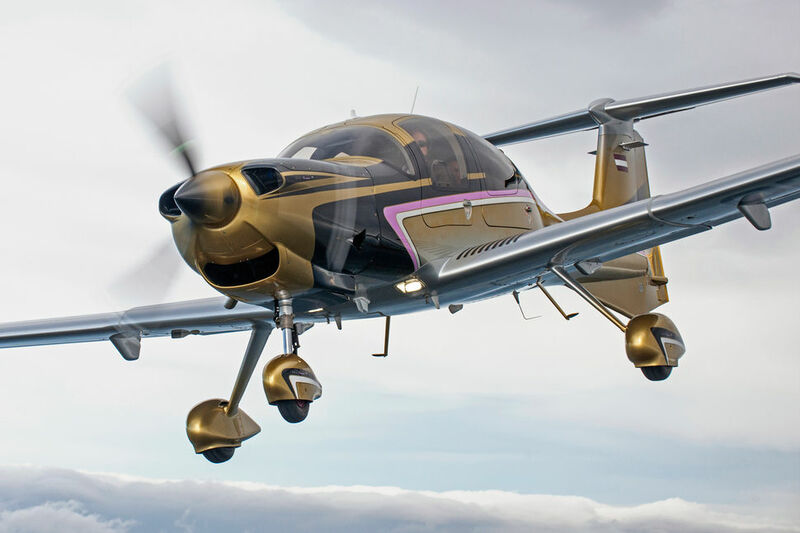 DA50-V – PARIS DEBUT – SINGLE ENGINE – Credits: Courtesy of DIAMOND AIRCRAFT | Media – Jun 14, 2017. 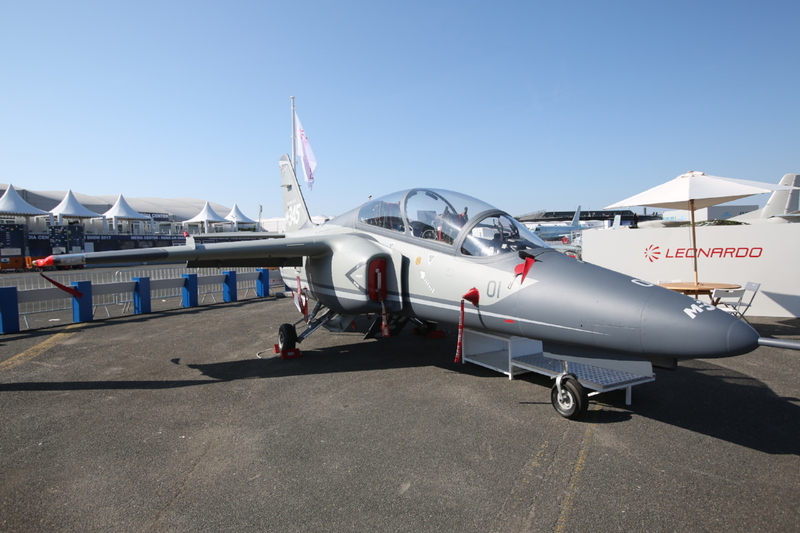 LEONARDO M-345 DEBUT: the new trainer aircraft makes its debut at Le Bourget. 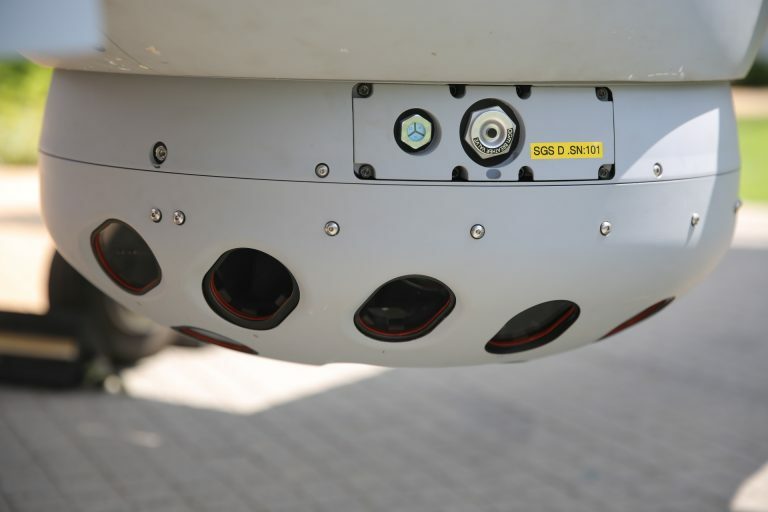 Credits: Courtesy of LEONARDO | Media – Jun 18, 2017. 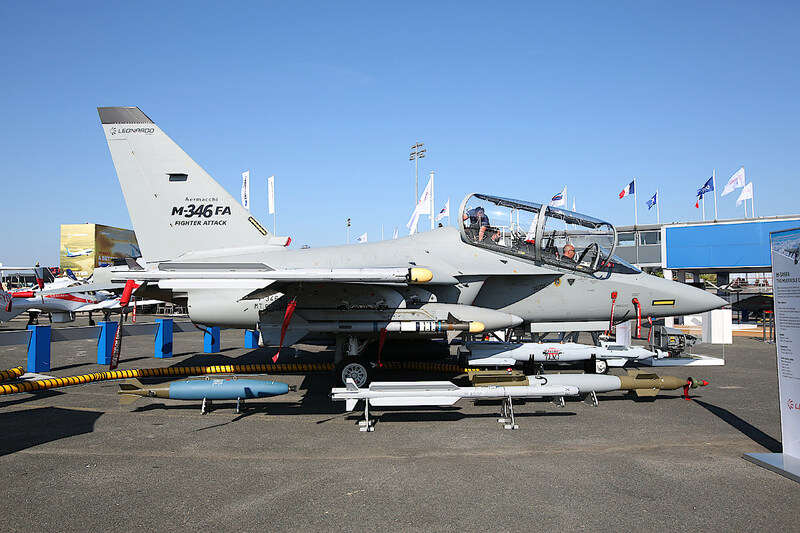 LEONARDO M-346FA: the M-346FA (Fighter Attack) aircraft at Le Bourget. 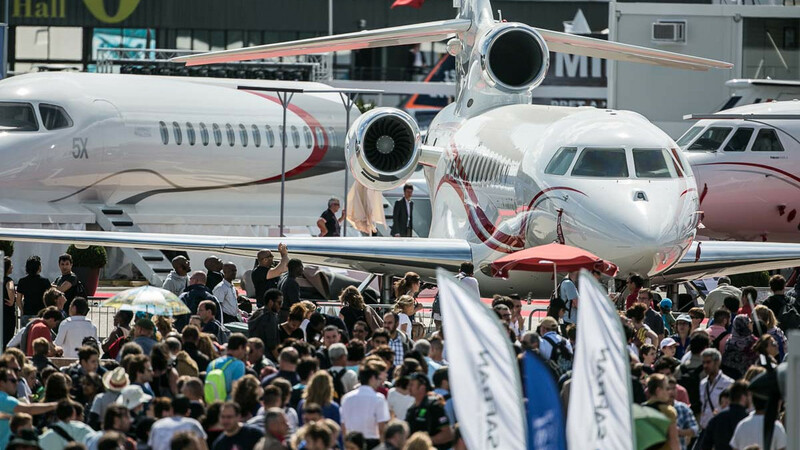 Credits: Courtesy of LEONARDO | Media – Jun 18, 2017. 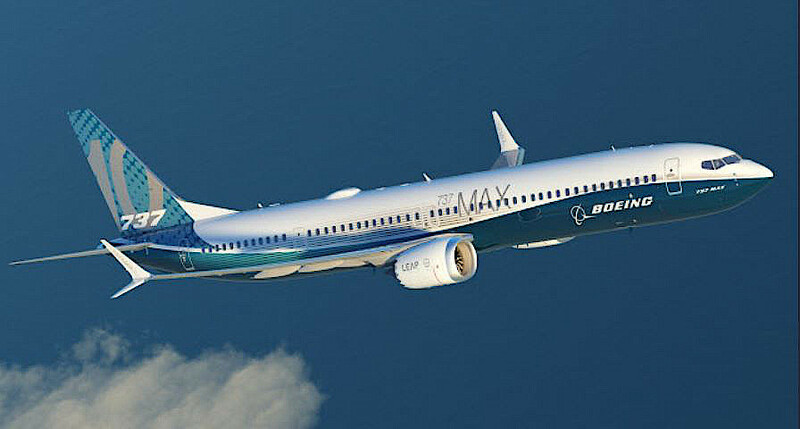 737 MAX 10 – Boeing Launches Larger Capacity 737 MAX 10 at 2017 Paris Air Show – Credits: Courtesy of Boeing | Media – Jun 19, 2017. 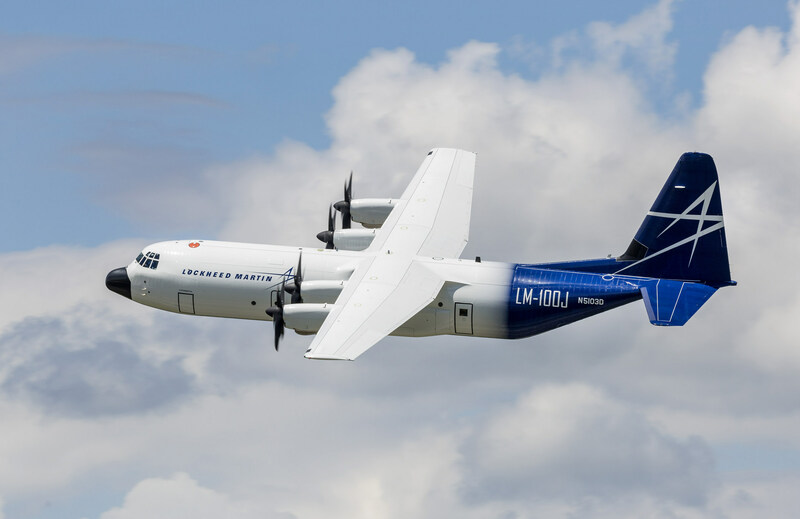 “Lockheed Martin’s new LM-100J commercial freighter will be on display at the 2017 Paris Air Show. 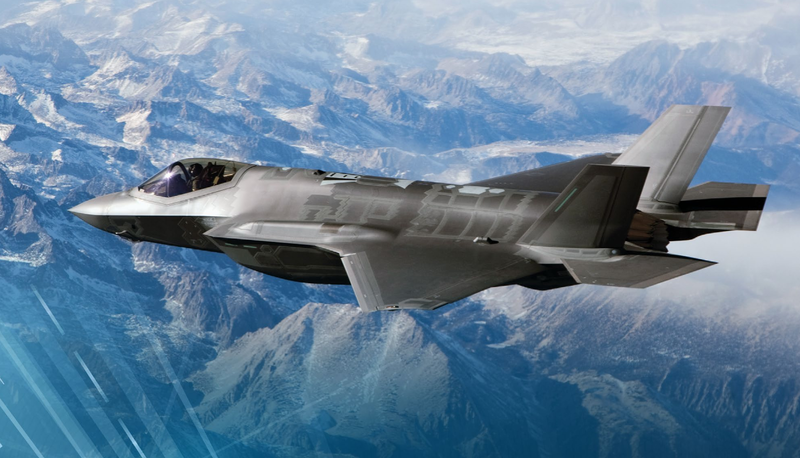 Lockheed Martin photo by Todd R. McQueen.” – Credits: Courtesy of Lockheed Martin | Media – Jun 12, 2017. 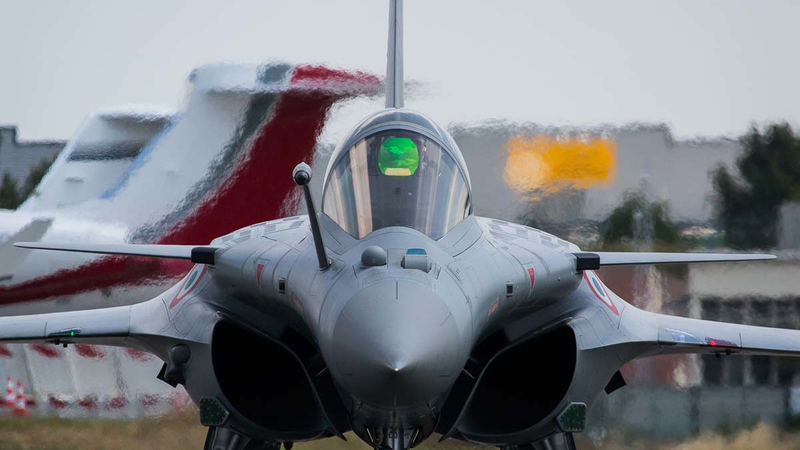 RAFALE F3R – Credits: Courtesy of SIAE. 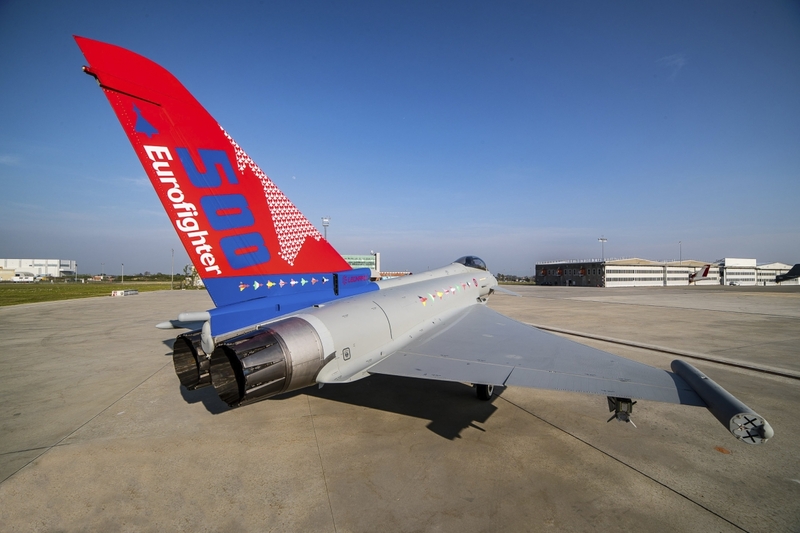 500th EUROFIGHTER – Credits: Courtesy of Eurofighter Jagdflugzeug GmbH. 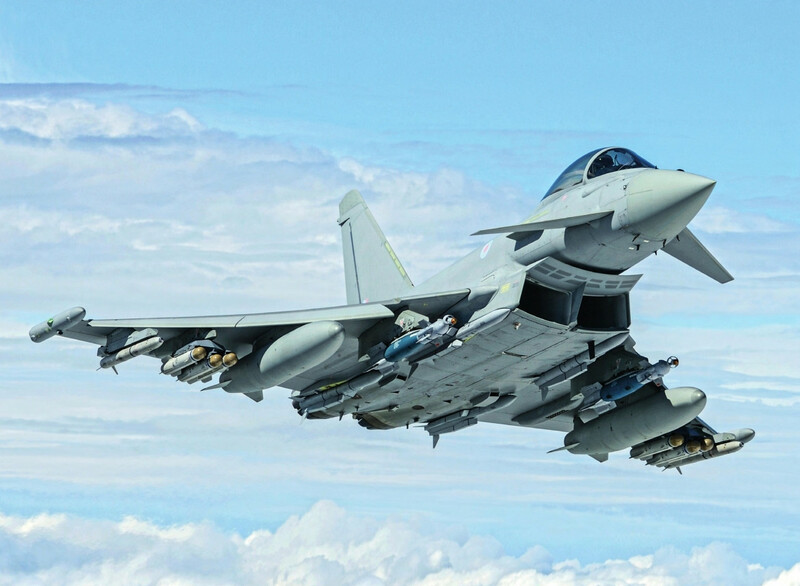 Armed EUROFIGHTER in flight – Credits: Courtesy of Eurofighter Jagdflugzeug GmbH – Copyright: Jamie Hunter. 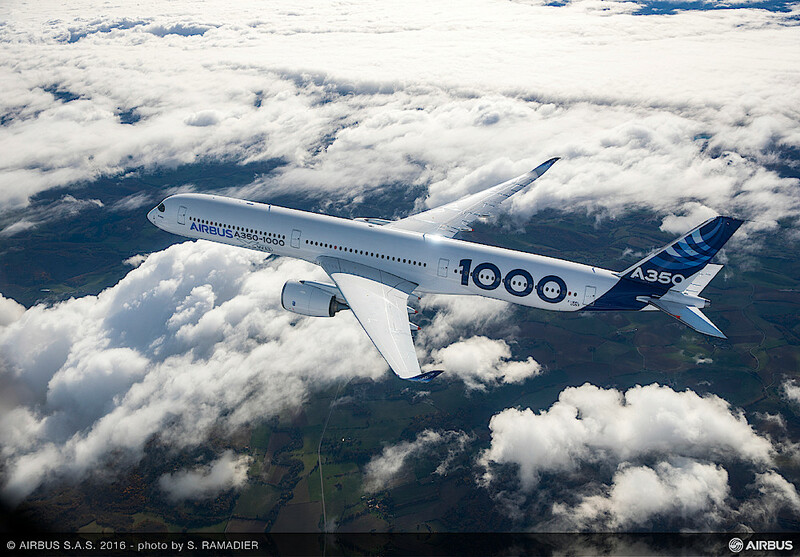 A350-1000 First flight – Credits: Courtesy of Airbus – Copyright: S. Ramadier. 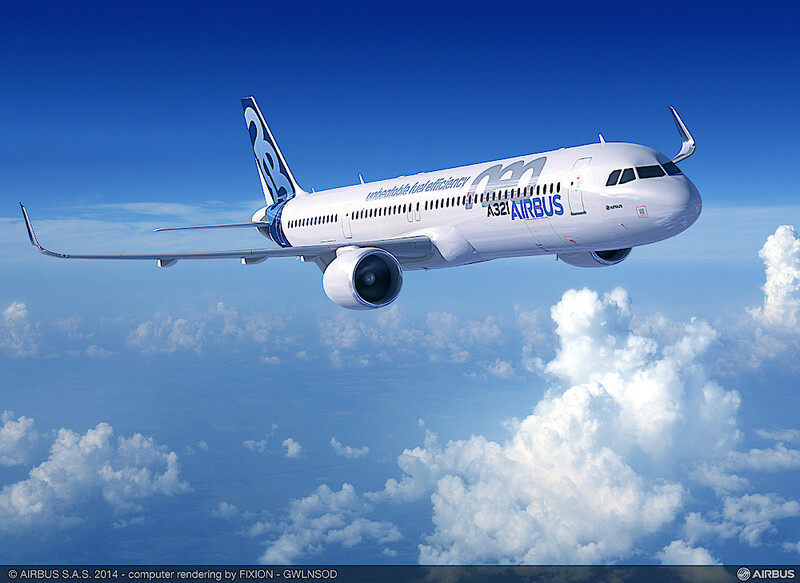 A321-NEO – Credits: Courtesy of Airbus – Computer rendering by FIXION – GWLNSOD. 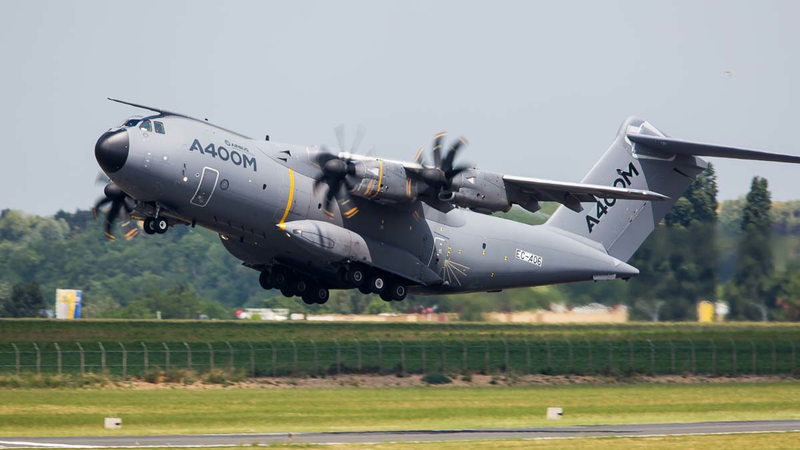 A400M – Credits: Courtesy of SIAE. 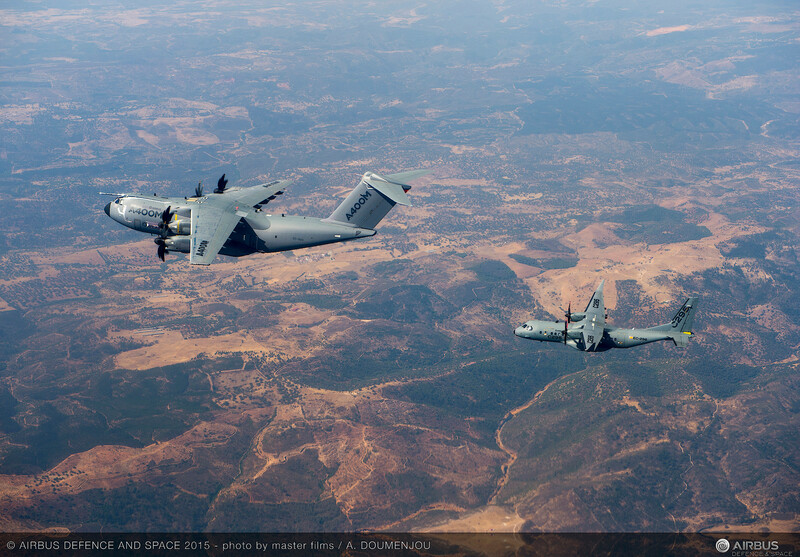 “A400M + C295 assesment Flight – The world’s most versatile airlifter. 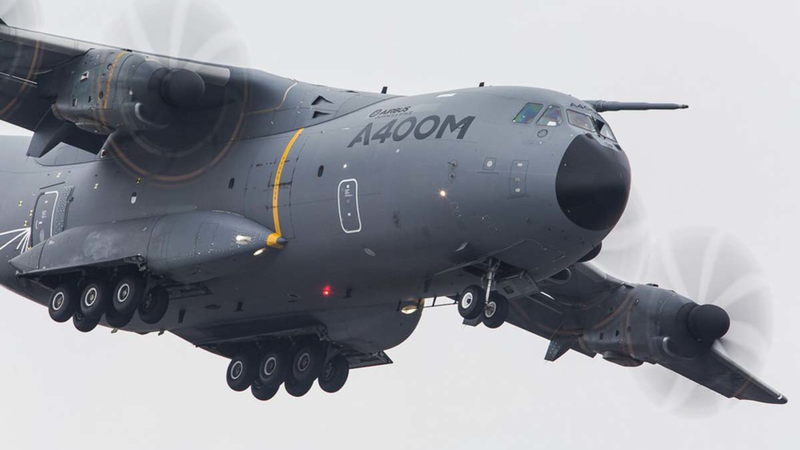 The A400M is able to perform tactical, long range and logistics missions directly to the point of need. 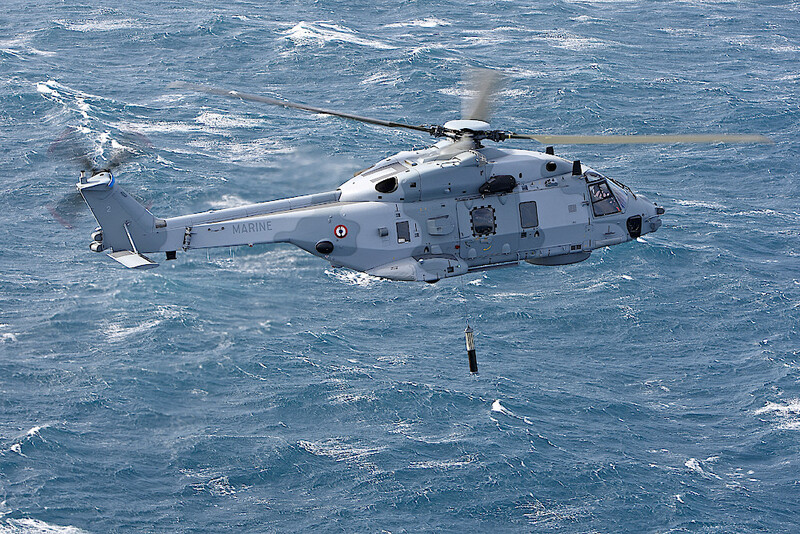 It can also serve as an air-to-air refuelling ‘tanker’.” – Credits: Courtesy of Airbus – Copyright: A. Doumenjou. 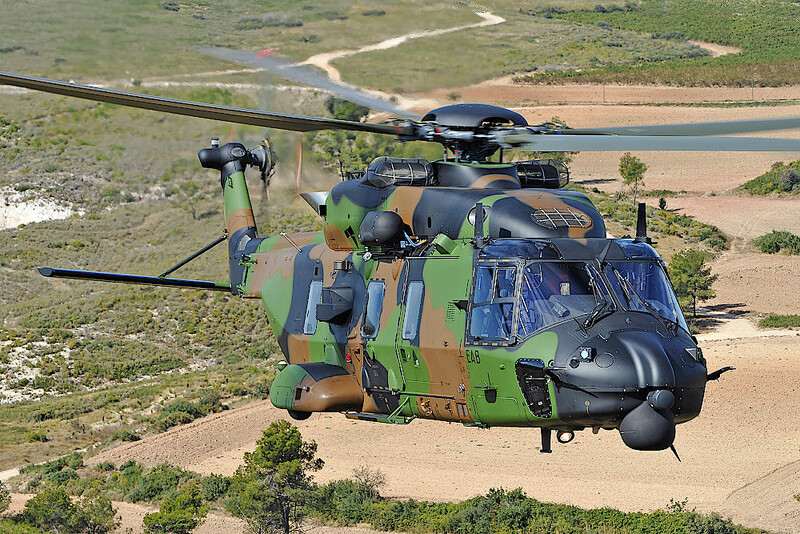 FRENCH TIGER HAD – Credits: Courtesy of SIAE. 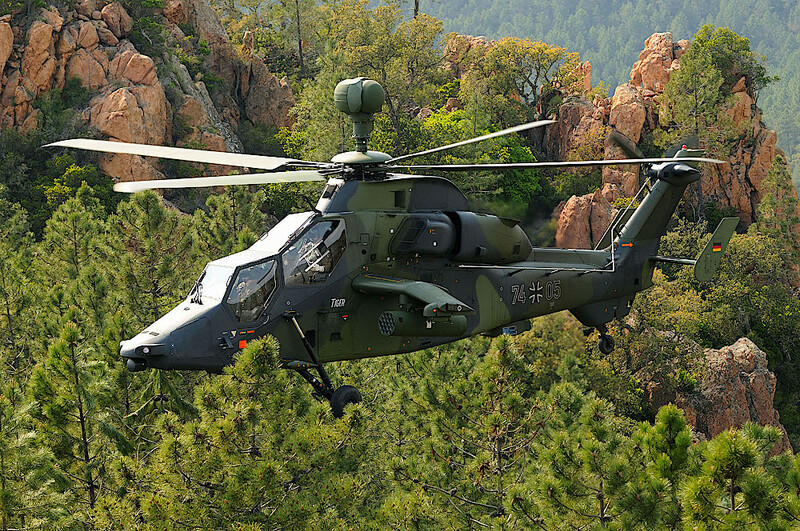 FRENCH TIGER HAD – Credits: Courtesy of Airbus Helicopters – Copyright: Airbus Helicopters. 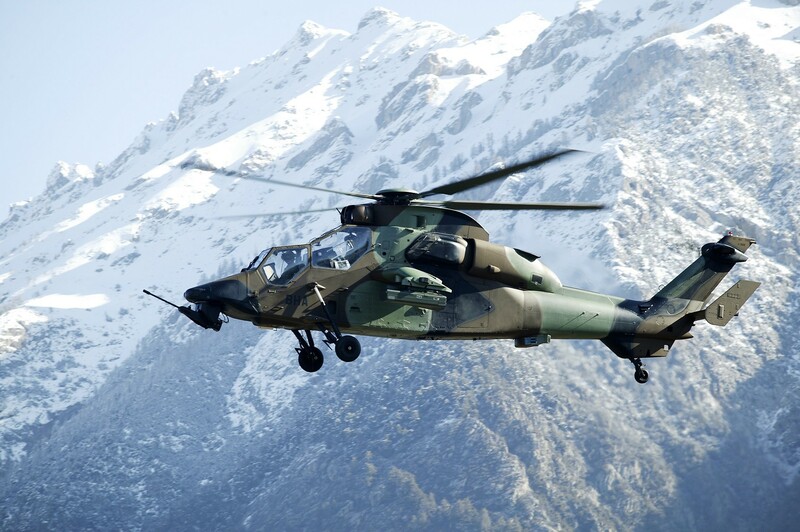 UH TIGER – Credits: Courtesy of Airbus Helicopters – Copyright: Airbus Helicopters. 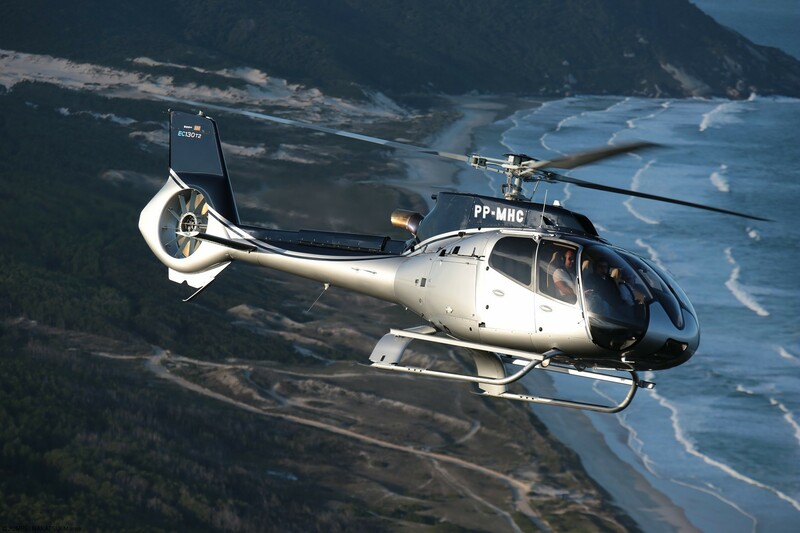 H130 – Credits: Courtesy of Airbus Helicopters – Copyright: Airbus Helicopters. 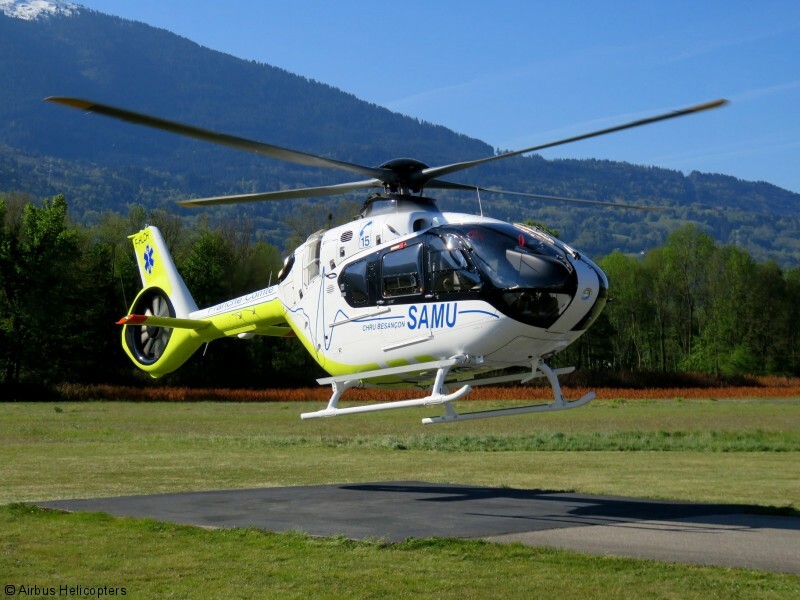 H135 – Credits: Courtesy of Airbus Helicopters – Copyright: Airbus Helicopters. 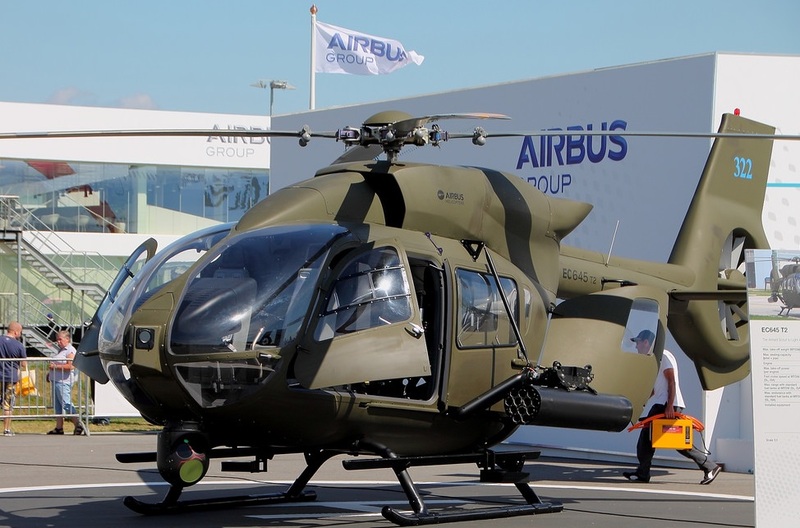 H145M – Credits: Courtesy of Airbus Helicopters – Copyright: Masterdeis (CC BY-SA 3.0). 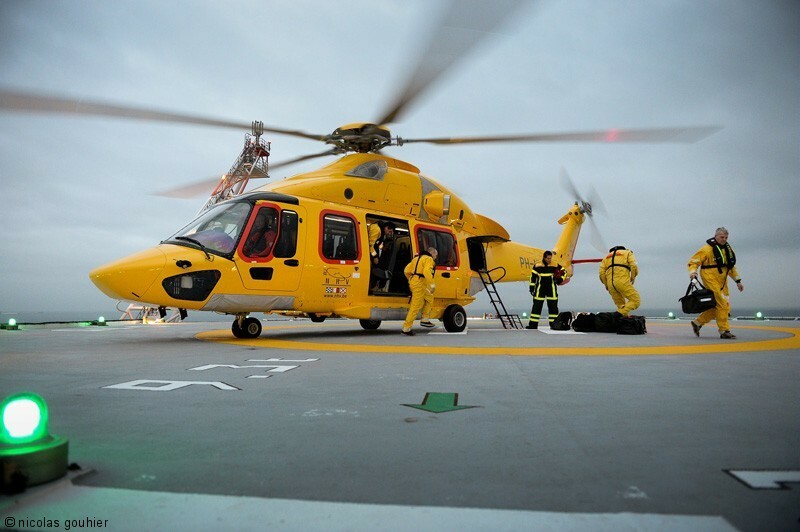 H175 SAR – Credits: Courtesy of Airbus Helicopters – Copyright: Nicolas Gouhier. 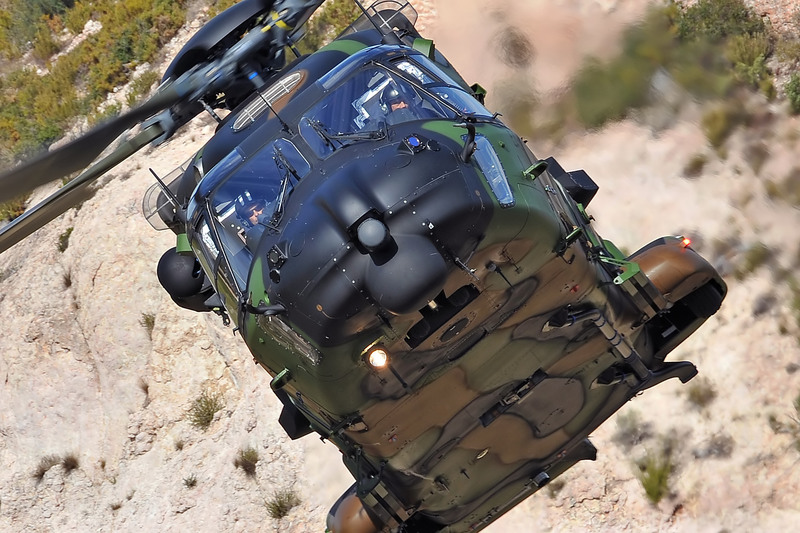 NH90 – Credits: Courtesy of NHINDUSTRIES – Copyright: A. Pecchi. 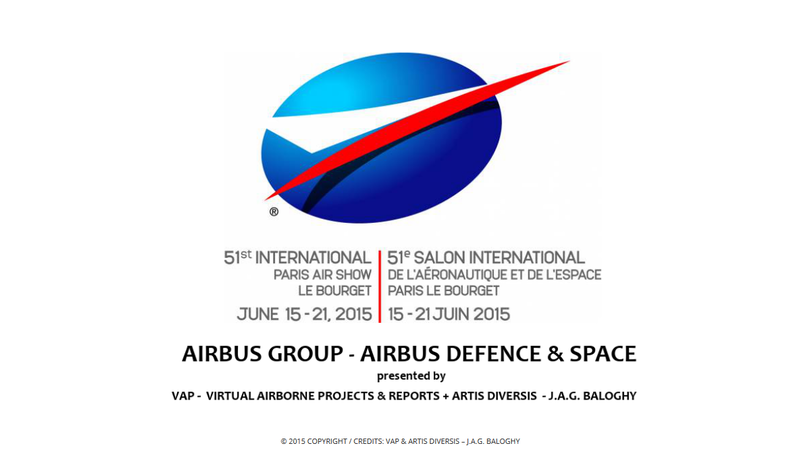 AEROSHIELD POD – First time at the Paris Air Show. 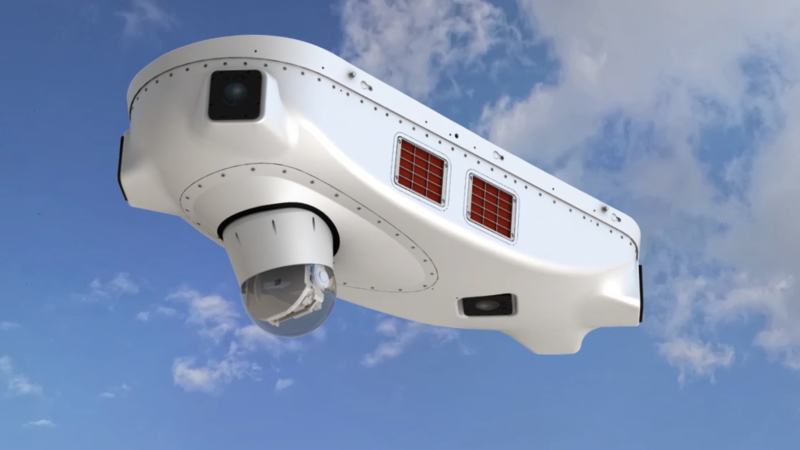 The new AeroShield POD includes BIRD Aerosystems’ SPREOS Directional Infra-Red Counter Measure (DIRCM) solution, making it the only pod solution that supports protection by both DIRCM and flares. 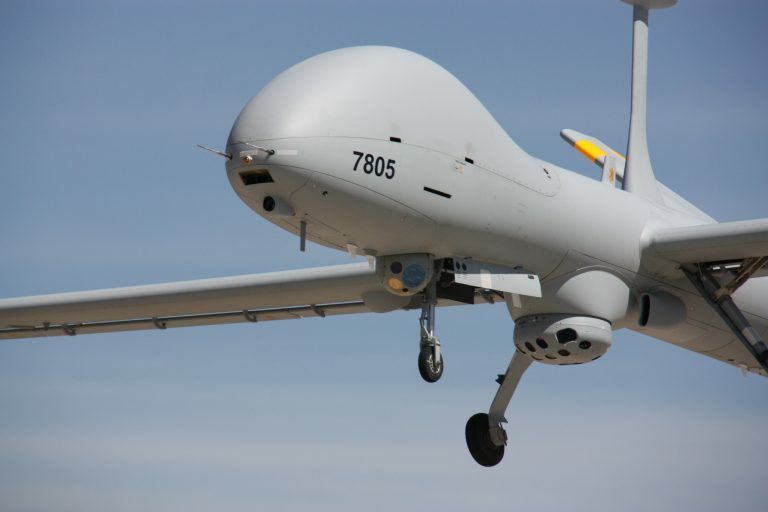 – Credits: Courtesy of BIRD Aerosystems – Copyright: BIRD Aerosystems.